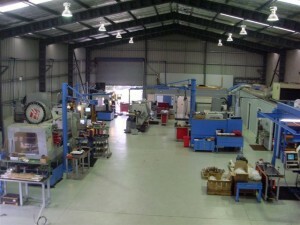 Park Engineering is a family owned and run business offering precision machining, manufacturing and light fabrication at a competitive price. 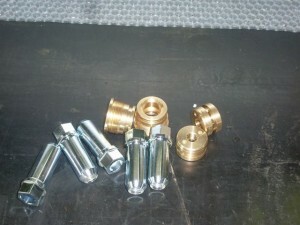 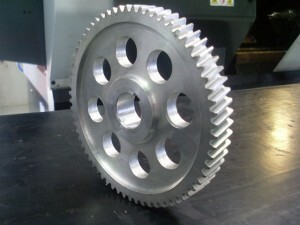 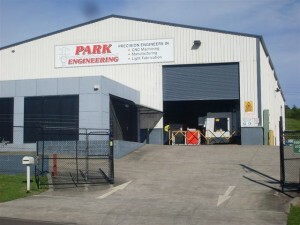 Park Engineering is at the cutting edge of technology with the latest CNC mills and lathes. 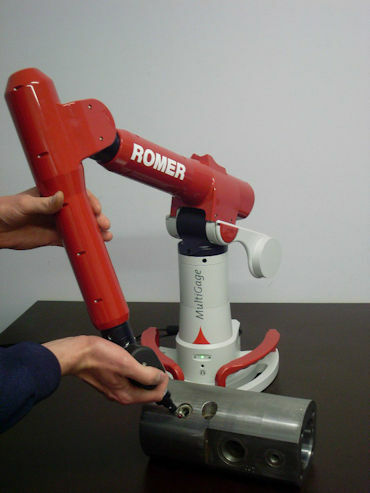 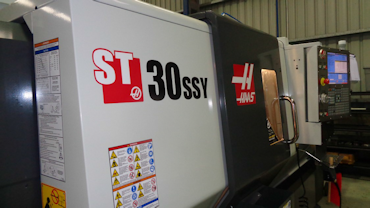 This equipment is accompanied by the latest software and tooling which provides the company with the ability to supply a quality range of services and products. 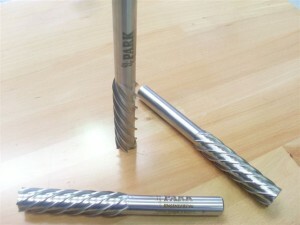 The company has grown as a result of its attention to customers’ needs. 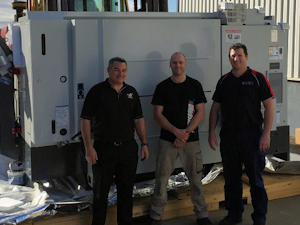 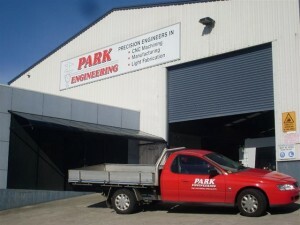 The team at Park Engineering is well respected in the industry and has a reputation for being able to deliver. 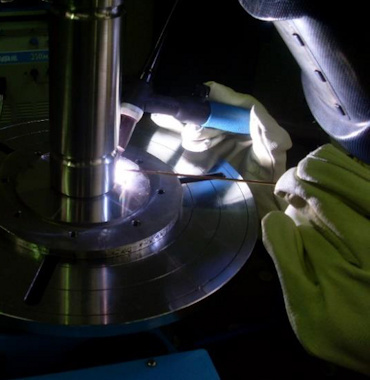 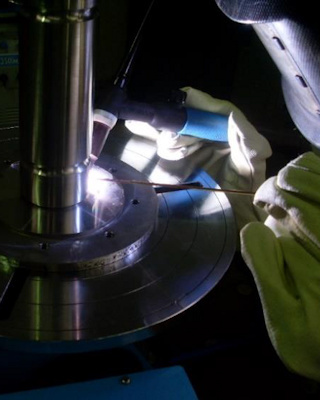 Light fabrication from one-off prototypes to full production runs.